New York's finest purveyor of German cuisine. 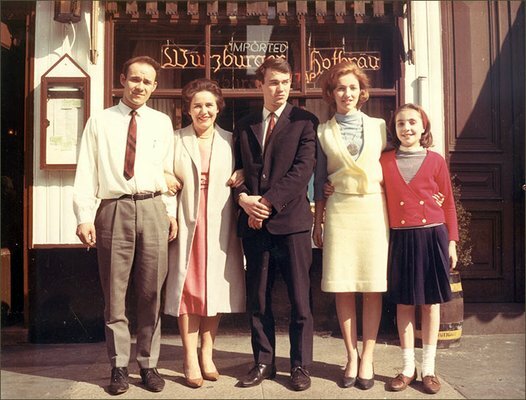 The Heidelberg is one of the oldest family-run German restaurants in the United States, dating back over one hundred years to a time when Yorkville was a bustling German neighborhood. Back then, customers left happy and returned frequently, just like they still do. Today, Heidelberg retains the same recipes and atmosphere as it had in the past. The bar and interior remain frozen in time, capturing the magic of the golden age of Germantown, and the menu offers treasured old world favorites along with savory new dishes. On any given day for lunch or dinner couples, old-timers, and newcomers, can be found enjoying the unparalleled cuisine and joyful atmosphere, where customers come as strangers and leave as friends. Musicians performing on 86th Street in Yorkville, which was once known as "German Broadway" or "Sauerkraut Boulevard." In those days, it was extremely common to hear German spoken on the streets, and the neighborhood even had its own German newspaper. 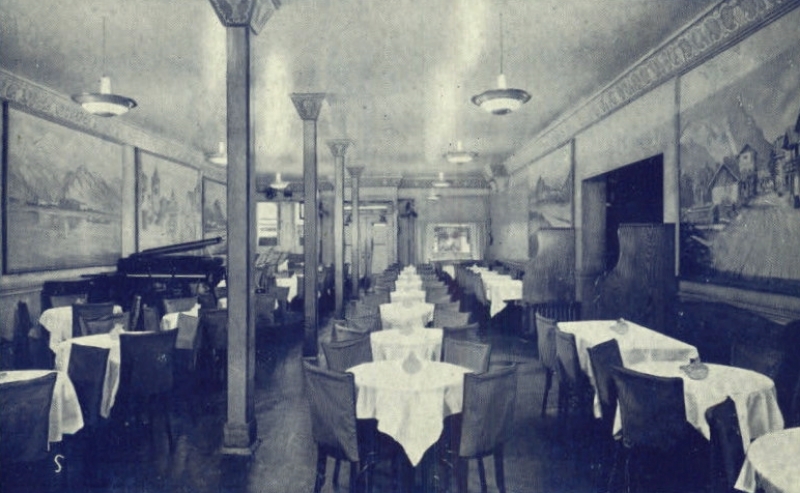 Of the dozens of German restaurants that once adorned the streets of Yorkville in Manhattan's Upper East Side, the Heidelberg Restaurant is all that remains. Heidelberg has made it its mission to honor these establishments, and to preserve an important piece of cultural history. Owner Eva Matischak (above, far right) with her family. 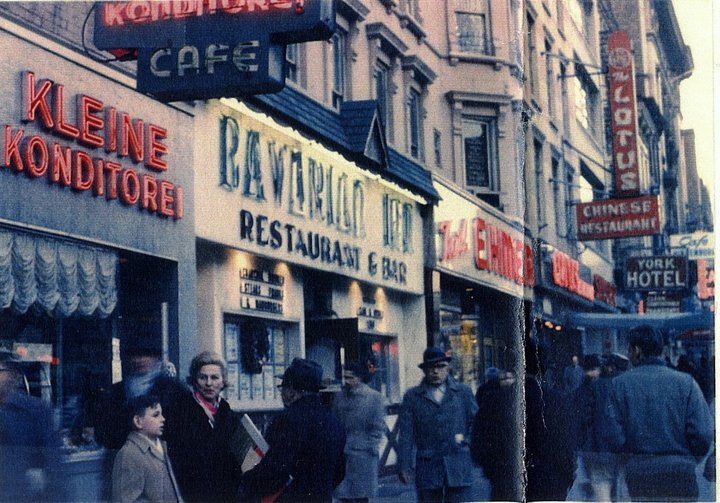 Eva's mother, Luise Edler, purchased the restaurant in 1964 and worked day and night to ensure its continued success. It's a tradition that is now carried on by Andreas. Luise's grandson (below).